This is probably the simplest one so far. Ponytail checked. 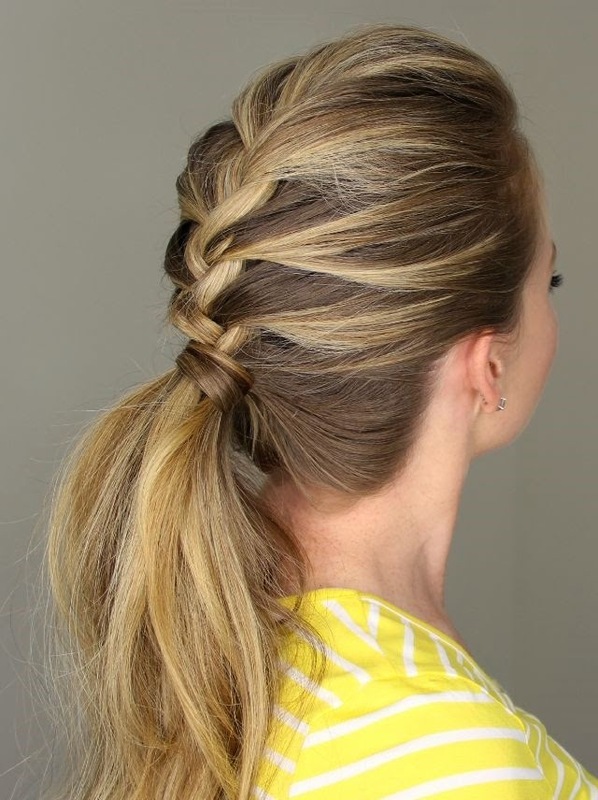 A small side of your hair for a braid that will go just around that ponytail. You are ready to meet your friends now.